skin — it all combines to make your eyes make you look older. 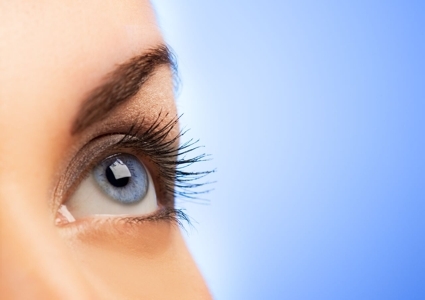 Who can benefit most from eyelid surgery? forming wrinkles, eye bags, dark circles, and depressions along the lower eyelid. through an incision that is made within the natural fold of the patient’s upper eyelid. Skin approach for lower eyelid blepharoplasty — This is the technique of choice if the patient has a good deal of excess skin to be removed in the lower eyelid area. The incision is again made in the natural crease. Transconjunctival approach for lower eyelid surgery — In this technique the incision is made inside the eyelid to remove the excess fat and tissue. You cannot remove excess skin with this technique, however. Interested in rejuvenating your eyes? Call Dr. Jones 405.418.5400 and schedule a consultation for eyelid surgery.